Digital marketing continues to be an important component in every marketer's toolkit, and to be successful the key continues to be making sure that you are promoting your business on the digital networks that your target audiences frequent. New on the digital marketing scene: Google+ recently announced that it will be reorganizing and focusing more on its' photos and streams products(as opposed to trying to be another Facebook). For what its worth however, Google still remains an authority in the world of SEO, so it will definitely be worth it to await the results of the re-org before deciding to completely write this platform off. Pinterest continues to be a ROCK-STAR network especially for lifestyle brands. 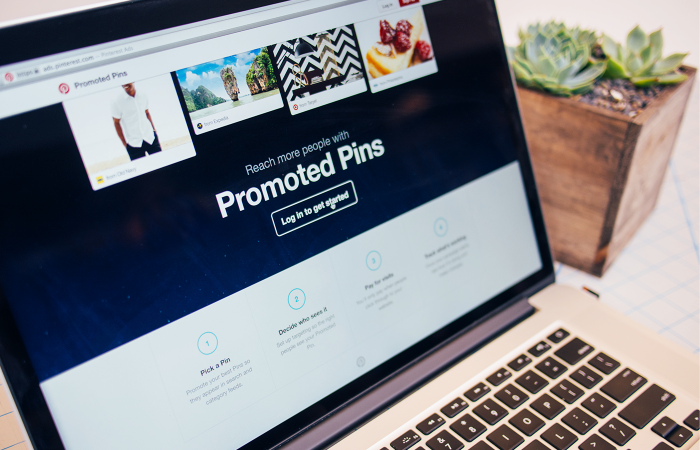 Following the launch of Pinterest for Business 18 months ago, the network is now gearing up to roll-out promoted pins. They are currently working with a select group of brands to test the promoted pins to make sure that they're tasteful, transparent and relevant. The rest of us are being invited to sign up on their waitlist --very exciting indeed!